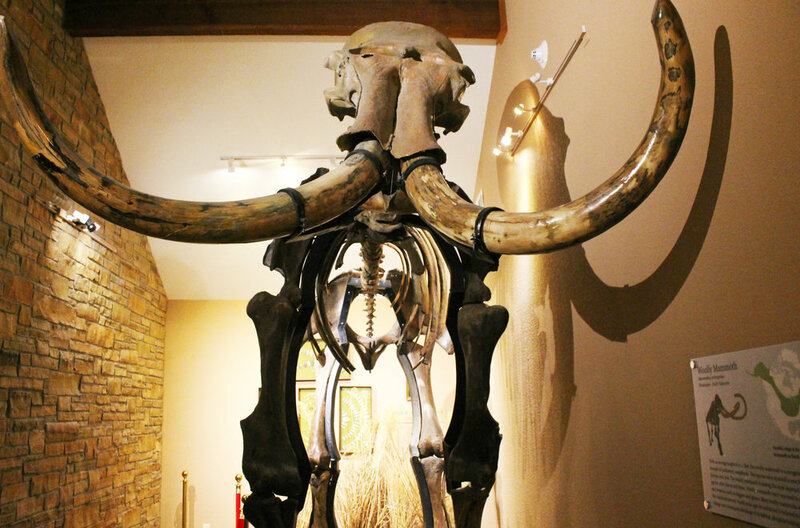 The Paleo Period is the oldest of American time periods and existed from around 12,000 BC to 8000 BC. While the pre-history of other continents, such as Europe, Asia, and Africa, date back many millennia further, American history begins with Paleo Period. Birdstones, ca. 3000 - 200 BC, are one of the great mysteries of prehistoric Native America. Usually found in the eastern United States, each has holes on the bottom, presumably for mounting on an atlatl. Around 10,000 years ago, with the climate warming, large herd animals were now extinct, and the human population began growing rapidly. This was the beginning of the Archaic Period, known as the time of the "hunters and gatherers." The Sweetwater Biface, found in Nolan County, Texas, by Mr. Roland Kamer. At just under 10" long and 5mm at it's thickest, this biface is one of the thinnest ever recorded. Beginning around 1000 BC and lasting until approximately 900 AD, the Woodland Period was a prosperous time for ancient Americans. The Woodland Period would become known to modern scholars as the period of the Mound Builders, with cultures such as the Adena and Hopewell learning to build earthen burial and ceremonial mounds. Quapaw Deer Effigy Teapot, ca. 1500-1700 AD. This deer effigy teapot waas found at the Lipsky Site, Lee County, AR. The Mississippian Period (900 AD to 1450 AD) was a time of agricultural, artistic, and population development for Native America. Settlements ranged in size from small farmsteads to large villages; they often included ceremonial centers and growing populations. The Wajaje Winter Count, (ca. late 1800s) provides the early history of the southern Teton Lakota tribes, documenting 1758-1759 through 1885-1886. The Historic Period (1650 AD - 1900 AD) explores the first wide-spread contact between Native Americans and Europeans. The Cheyenne, Sioux, and Cherokee tribes are all descendants of ancient people from earlier time periods. Jama- Coaque Warrior, ca. 300 BC - 600 AD, from Equador. The migration of ancient man did not stop at the current modern-day boundaries of North America. Ancient man continue to travel through Mexico, Central America, and into South America. These civilizations, referred to as Pre-Columbian cultures, established temples, pyramids, and cities in the time before the arrival of Columbus. 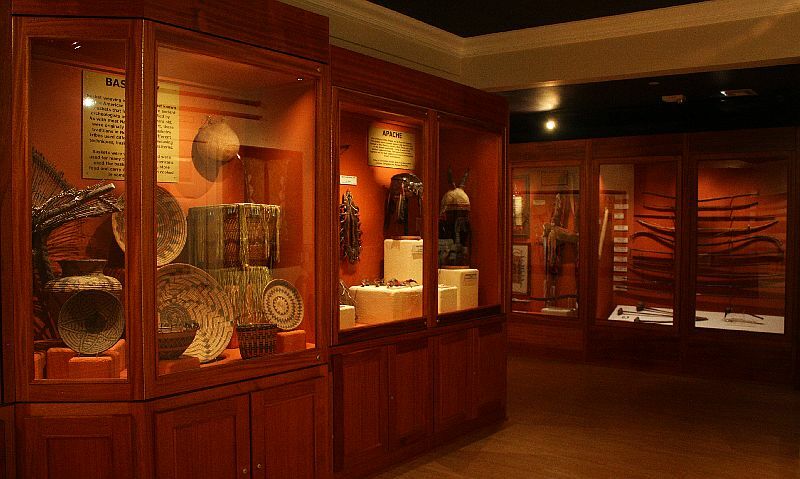 Museum of Native American History, Bentonville, AR. 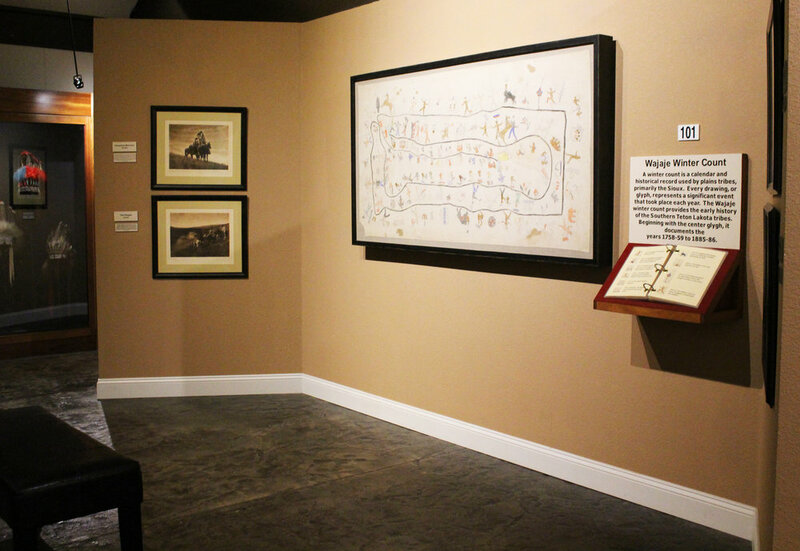 The Ferrell Collection includes over 7,000 pieces from Texas. This collection was originally part of the Wallace Culpepper Collection. 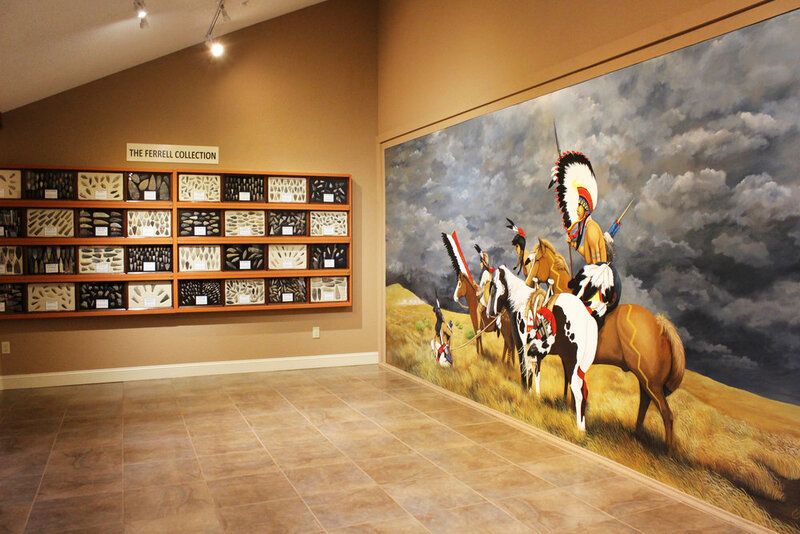 The Mural in the Museum Lobby was painted by Kelly Green. 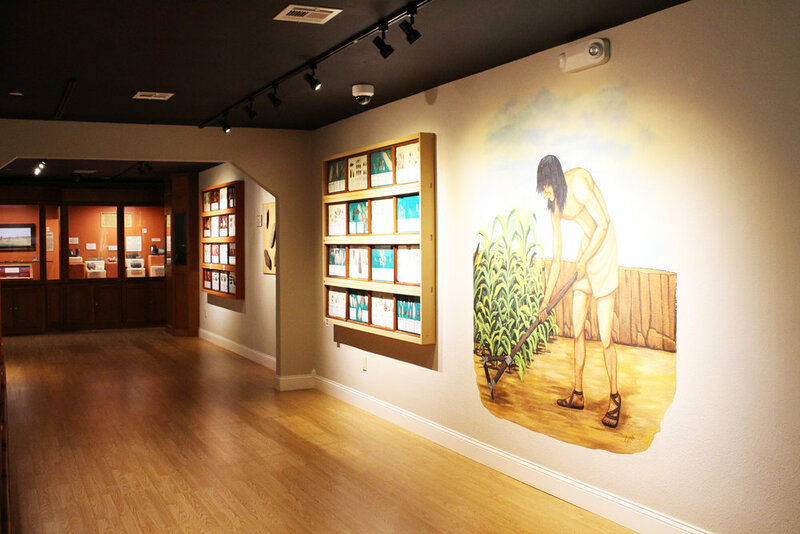 Mississippian Exhibit in the Great Room. The Mississippian Period lasted from 900 AD - 1650 AD. 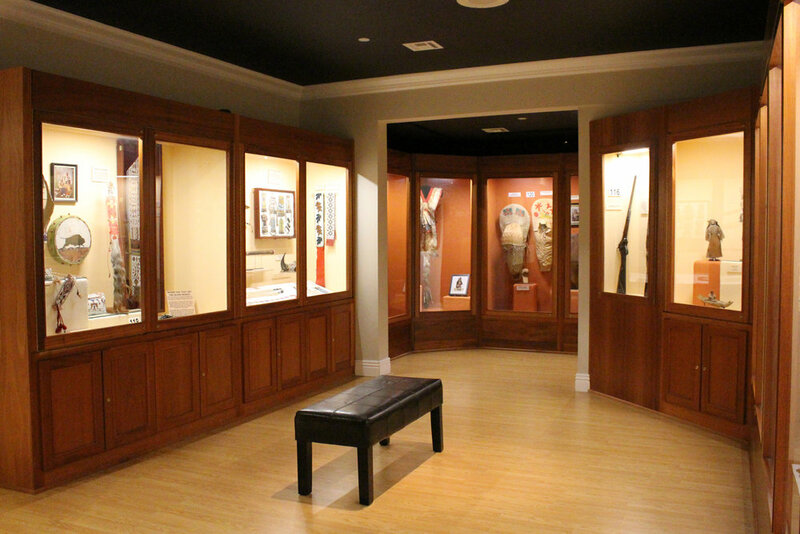 The Great Room includes Mississippian Period pieces, 900 AD - 1650 AD, as well as Pre-Columbian Pieces from Central and South America. Take the Museum with You! Love MONAH? 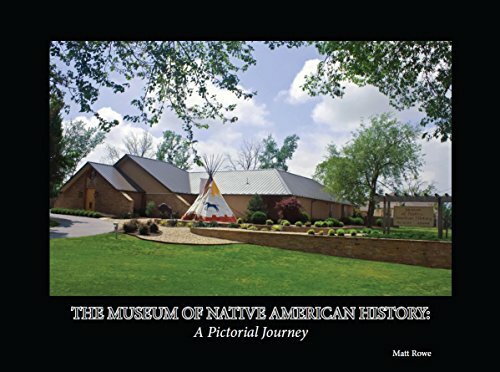 Now you can take some of the collection home with the official museum book, Museum of Native American History, A Pictorial Journey by Museum Curator, Matt Rowe.